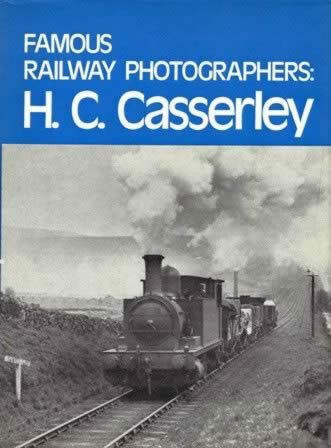 Famous Railway Photographers: H C Casserley. 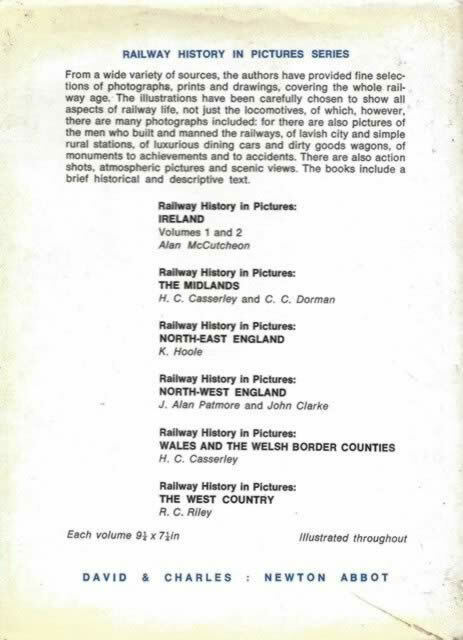 This is a second hand book has been published by David and Charles. This book is in a Reasonable Condition. However, the previous owner has wrote a note on the front page of the book.